The late-80s and early-90s heralded east London's transformation into the hipster hangout it is known for today. 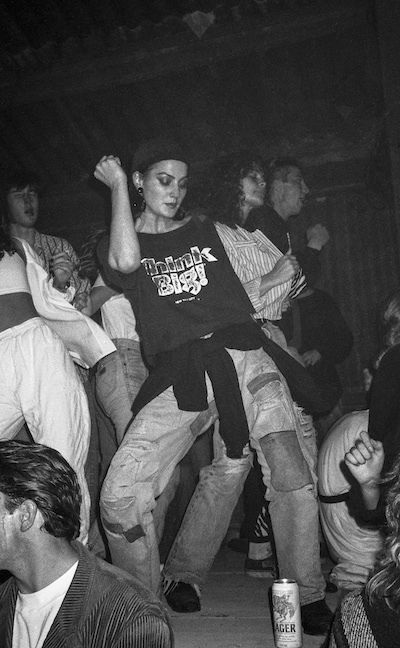 There's chance to see photos from the defining days of rave culture, acid jazz and bhangra at a new exhibition in Hoxton, where much of the action took place. 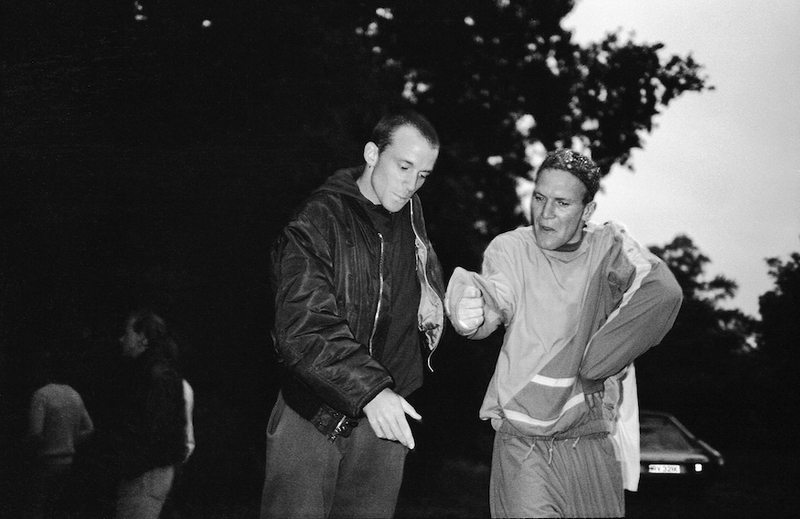 Origins East showcases incredible shots from prolific youth culture photographers, Dave Swindells, Gavin Watson, Adam Friedman and Teddy Fitzhugh. 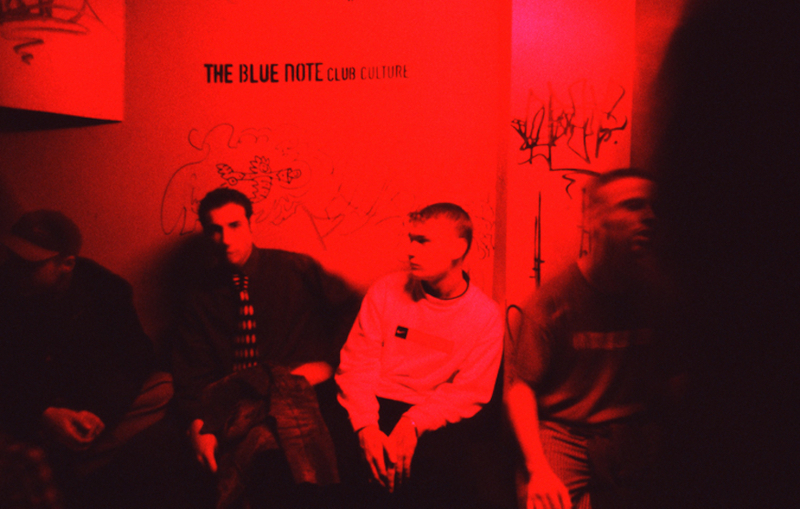 At the renowned BLue Note club, a key home of Acid Jazz. Photo by Dave Swindells. 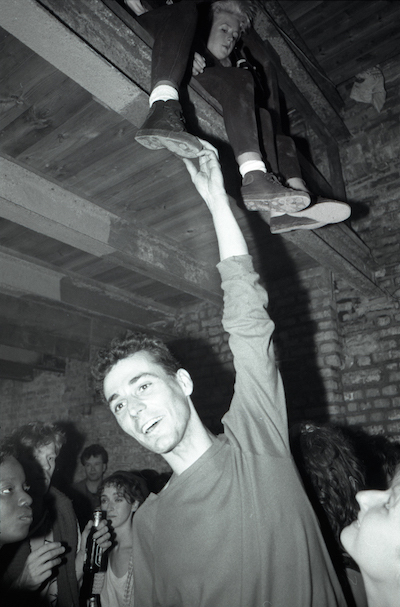 As well as the exhibition, a panel discussion takes place on 12 July from 7pm with the photographers discussing their work in context of east London nightlife and the energy driving their work at that time. Hosted by DJ and all-round music aficionado Bill Brewster, the event is free, but you'll have to sign up at Hoxton Square Bar & Kitchen. Origins East, 7 July-22 August, Hoxton Square Bar and Kitchen, free.